Foo Fighters anxiously anticipated seventh album, WASTING LIGHT, produced by Butch Vig and mixed by Alan Moulder, was recorded entirely on analog tape in the garage of Dave Grohl's home in California's San Fernando Valley. 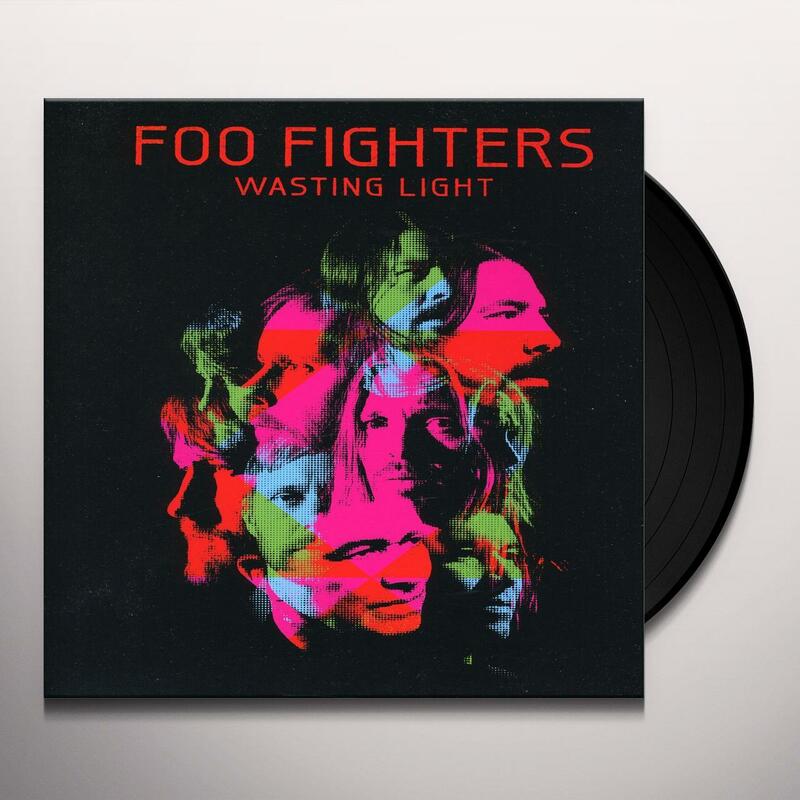 The new record marks the Foo Fighters first full length effort with legendary producer Butch Vig, who previously produced new tracks "Wheels" and "Word Forward" on 2009s GREATEST HITS and with whom Dave Grohl (of course) first worked on Nirvanas classic NEVERMIND. 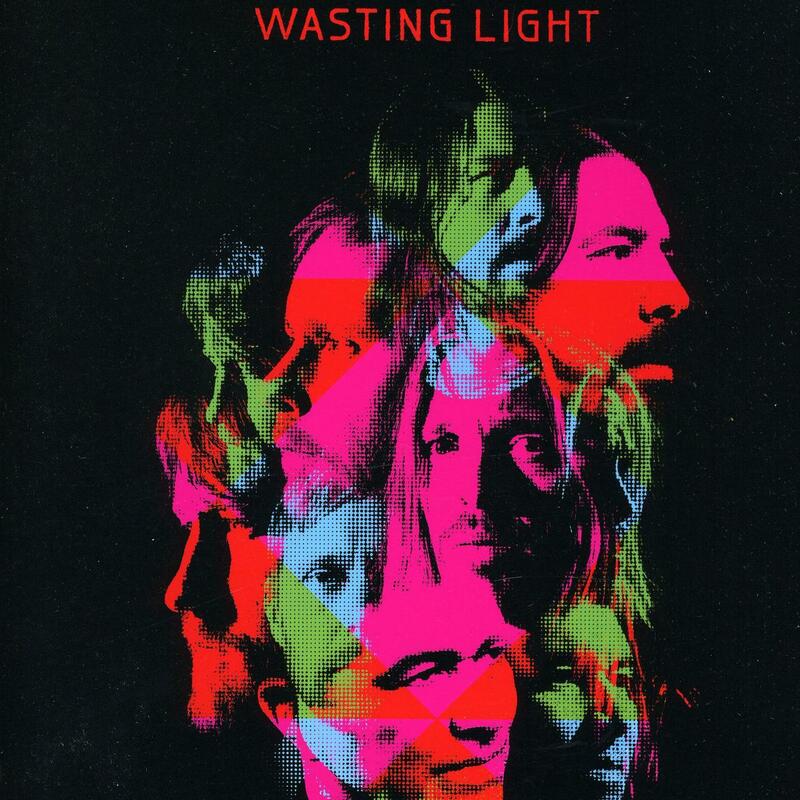 Nirvana co-founder Krist Novoselic also makes a cameo, contributing bass and accordion to "I Should Have Known," while former Nirvana touring guitarist and longtime extended FF family member Pat Smear now joins the permanent FF core of Grohl, Taylor Hawkins, Nate Mendel and Chris Shiflett.